The day we had long been waiting for has finally arrived. It had been months of rumours, speculation, excitement, and for some people, dread. On Friday 23rd of September 2016, Google finally released Penguin 4.0, the latest and final descendant of the first ever Penguin launched in 2012. Have you ever wondered how searches come up on Google? Well, the search engine works on data collected by over 200 signals or clues. These signals feed the algorithm that goes about finding the information you need in real time. One of these signals is Penguin. The signal goes after artificial or subpar links intended to boost the ranking of a page without boosting the quality of the page. In other words, it attacks unnaturally optimised websites. The Penguin update has been released in all languages and here are the latest features. Shouldn’t it have been there all along? Yes, it should’ve, but it wasn’t. Most of the signals are based on real-time information – refreshed continually – to present the truest and latest ranking of your website. In the case of previous versions, once your website is given a particular rank, it would stay that way until the next time the signal was refreshed. Meaning if you did some serious S.E.O upgrades it may not factor into your current ranking immediately or for even months. Whatever changes you make to your website –will immediately be factored in (refreshed), thus boosting or lowering your rank immediately. Penguin 4.0 will no longer go after a website with spam links; instead, it will target the links themselves. This means if only one page on your site is dodgy, only the results from that page won’t rank highly. This is all-round good news. This upgrade makes it easier to correct errors without a long-standing penalty. But how can you make it work for you? Have You Been Hit by Penguin 4.0? 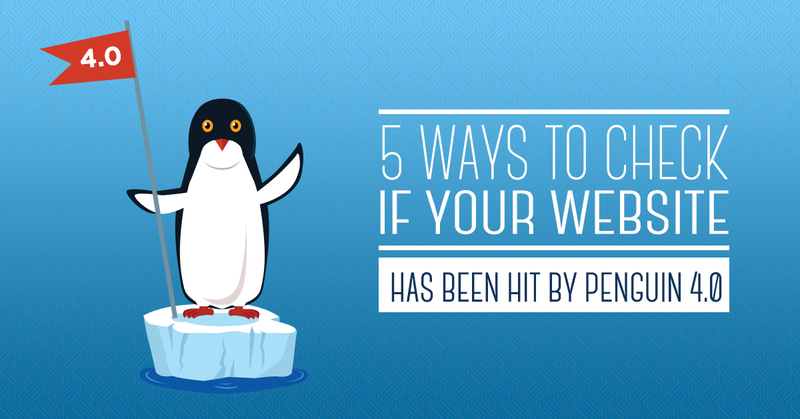 The first thing you need to know is whether you have been hit by Penguin 4.0. A good way to tell is to have a look at your traffic round about the time of the release – 23rd September. If there was a dramatic change to your inbounds, then just maybe it was because of the update. There is no sure way of knowing, as this could be caused by other factors, but a change concurring with the release can’t be coincidental. Nip over to your Google Analytics tool (or whatever alternative you use) and have a look. If you don’t have Google Analytics or Google Webmaster Tools for your website, you should probably get them. The good thing about Penguin 4.0 is that it is constantly being refreshed. However, it also means you won’t be able to tell if future traffic dips will be due to the signal or not. This is the aim of all our SEO efforts, right? So this is all that matters. Maybe not all, but most. When did you last google yourself? What page were you on? What page are you on now? Again, this isn’t strictly a Penguin issue, but the results you get will at least let you know whether there is something wrong with your site. If you’re still on the same level or higher, then you know you’re doing the right thing, because Penguin has done its job already. For a truer test, you should probably use other computers, as Google would have registered your search on yours. Your SERP might be up, but particular pages might be getting less traffic, despite your best efforts. As explained above, the latest update is more granular, so your website won’t be punished if only one page has faulty links. Again this can be done with Google Analytics. Now, because most websites have been playing nice, the number of searches affected by Penguin have been few. Penguin 1 affected only 12 percent of searches, with only 3 percent of them being English searches. However, if your website was one of the thousands affected you’d still feel the pinch. What this means is that any changes to your page by page traffic might not be drastic, but no dip is a good dip. So if it’s a backlink problem, then work to resolve it. If you don’t have the analytics tools above, you can use web-apps designed to determine if you’re in the red or not. Website Penalty Checkers will show you if your website has been penalised by any of Google’s algorithms, be it Penguin or Panda. This is a more direct approach and should yield clearer results. We’ve discussed the bad, but what about the good? Remember that previous versions took a while to identify your clean-ups of bad links. So if there was no update, your page ranking would remain low. If your page ranking or traffic have increased a lot since the launch, then you know you’ve gotten a thumbs up from 4.0. This is a reason to celebrate, and possibly rehire the SEO company you thought was doing rubbish. Obviously this only computes if you haven’t made any effort to boost your page in recent times. How Can You Recover From A Penguin Penalty? 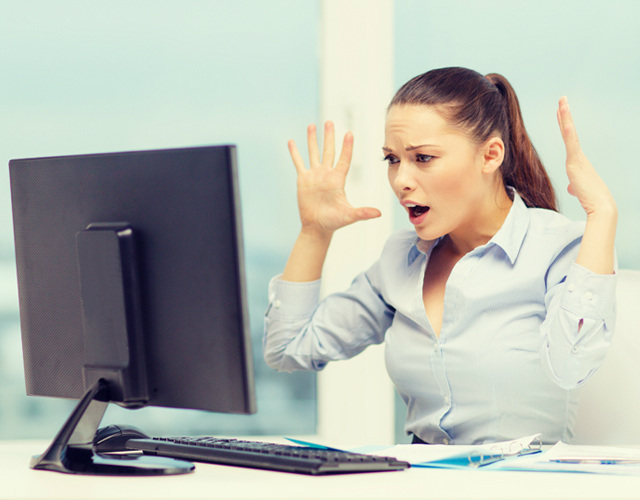 It is unlikely you won’t do anything wrong while trying to optimise your page. Besides, some bad links may just be malicious. Thankfully, there are easy ways to make amends once you’ve been flagged. Do a link scan. Now. This is the most important thing you have to do. Once you have identified the links to your site Penguin doesn’t like, you need to disavow them immediately. This involves sending a report to Google, basically telling them you’re not happy with the links and you don’t want them considered as relevant to your searches. You can also get in touch with webmasters and tell them to remove the links. Sure some will respond, but others may not. It is a long and often time-consuming process, depending on how many links you have. There really is no incentive for them to comply, to be honest, and they may not want the extra work. This is why most people just opt for the disavow option. Sounds a little bit dramatic, doesn’t it? Maybe, but it is worth the money if you have it. You can go the manual route and do it yourself, but if you don’t have the time or the expertise, then you can call in the experts. If you’re running an e-commerce site, for instance, this could be worth it, as search penalties will really hinder your sales. Even if you aren’t, but are simply trying to build a brand, the extra expenditure will still be worth it. 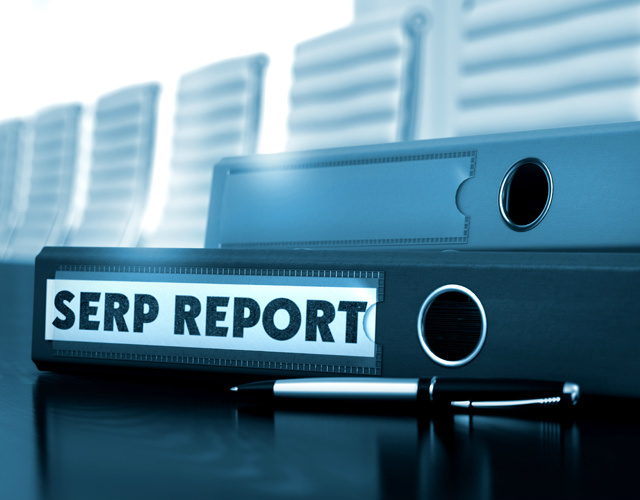 Benefits of Penguin 4.0; SEO Practitioners Speak Out! So what are the benefits of Penguin 4.0 and how can you make the most from it? 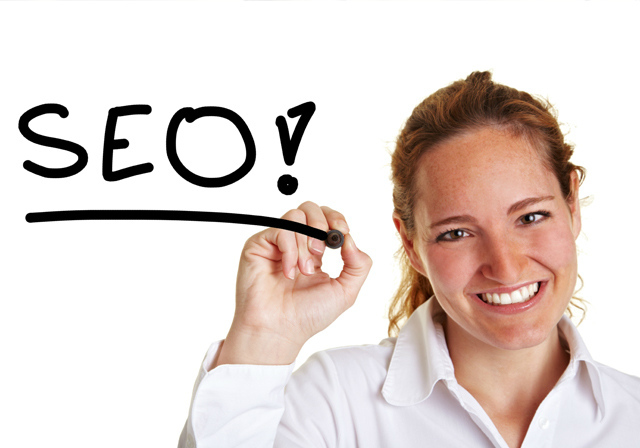 If you’ve invested in SEO companies or freelancers, their efforts will immediately be seen. Maybe not immediately, but much quicker than before. 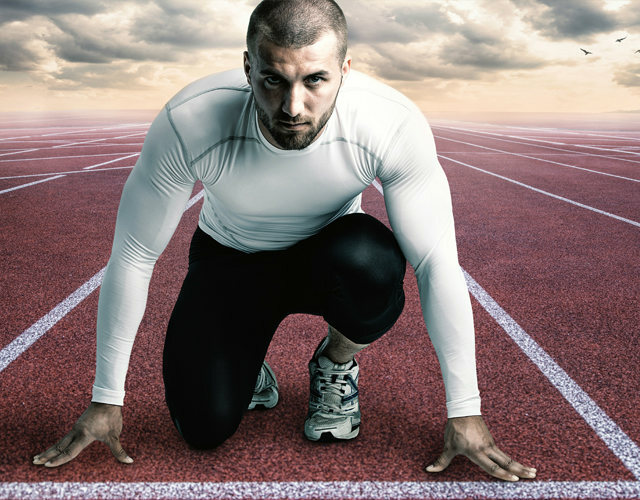 Buying links is not a good plan, but I can understand your desire to reach the top of the ranks as quickly as possible. 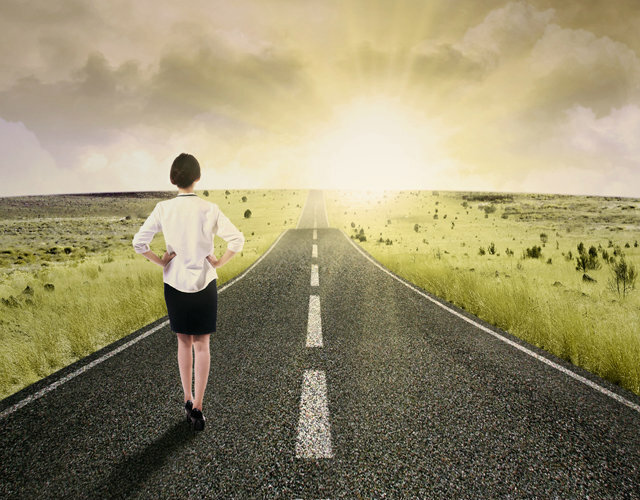 While some companies may do it right, others may take shortcuts and fool you with positive results for a few months. Not anymore. Now you can tell if your money is serving its purpose or not. If you have gone about your link-building the wrong way, then you will pay the price early and rectify your mistakes. Once you’ve disavowed the spammy links you’ll be automatically rewarded by the google gods. No more long-term repercussions. Nothing brings out the best of you like adversity. In this case, it is the constant requirement to ensure your website really is the best it can be and that you are providing content people find useful. The short-term benefit is higher rankings. The long-term benefit is more loyal visitors, that will keep coming back for more. People shuddered at the thought of new updates. Not anymore. This is by far one of the most important updates Google has done in a while and we can’t thank them enough for it. 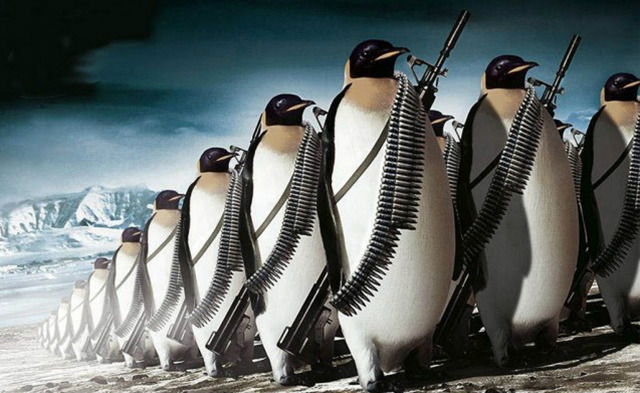 Penguin 4.0 will bring significant changes in the SEO world, by making perpetrators do right and by punishing sloppy work. It is possible that the update will have no impact on your site, in which case, good for you. If the impact has been negative, you at least now know how to correct it. And for those who just got a massive rise in their rankings, kudos to you. This is the final update of Penguin and it is here to stay.